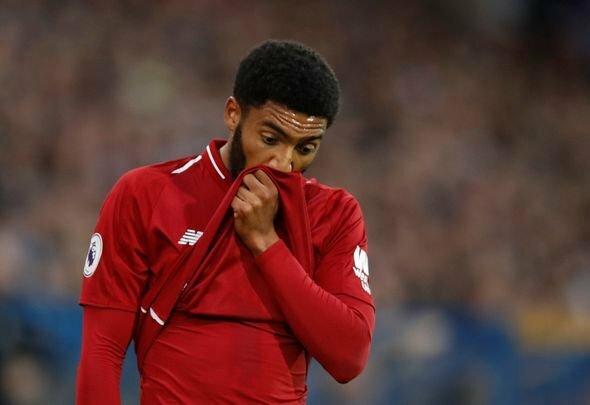 Sky Sports pundit Danny Higginbotham believes that the injuries to Joe Gomez and Trent Alexander-Arnold are the reason for Liverpool’s recent poor form. The Reds have endured back to back draws in their last two games to let Manchester City retake top spot in the Premier League, and Higginbotham feels that injuries are to blame. “I’m not buying into the results being down to pressure and everything getting to Liverpool, I don’t agree with that,” he told Sky Sports. “They’ve lost two of their back four. That’s been a real issue for them. Ultimately the reasons for Liverpool’s relatively poor recent form are manifest – it’s both injuries and pressure. You cannot simply dismiss the fact that the club hasn’t won the title for 29 years as something you don’t buy. There is enormous pressure on these Liverpool players and they wouldn’t be human if they didn’t feel that in some capacity. However, injuries are probably the more pertinent reason for their back to back draws. Having two members of your back four go down at the same time, especially when they are as good as Alexander-Arnold and Gomez, is tough to overcome. Without those two players Jurgen Klopp has had to field James Milner and Jordan Henderson at right back, a situation which isn’t ideal and has hampered them both offensively and defensively of late. So pressure and injuries have both been issue for the Reds, and that’s something they’re going to have to overcome.